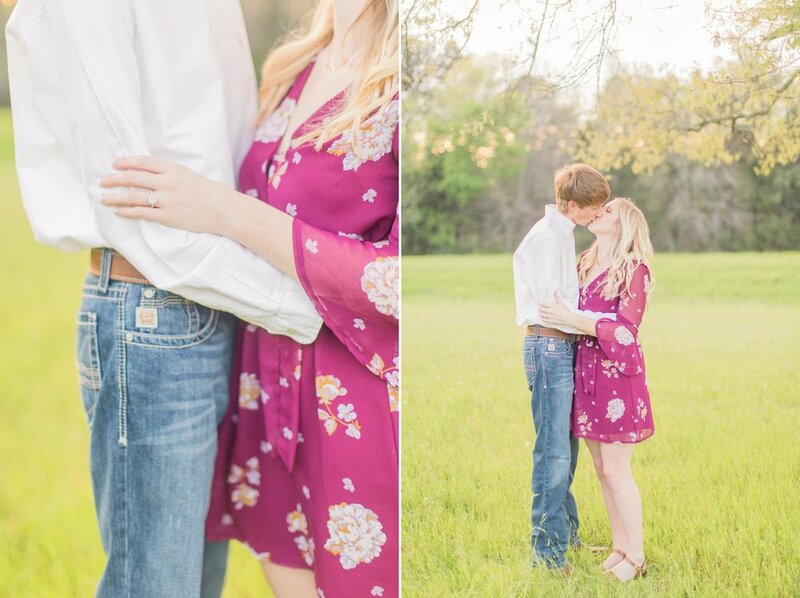 I am SO excited to share some of my favorites from Madison & Tyler's engagement session last week! We had the perfect weather & went to a couple of my favorite spots around the area! These two love to laugh together, which makes complete sense once you find out how hilarious Tyler is! He wasn't super excited about having pictures taken (what groom is?!) but fortunately, he had the best attitude & made it fun for Madison! Grooms that set aside how they feel about having their picture taken & choose to have fun for their brides-to-be are the best! 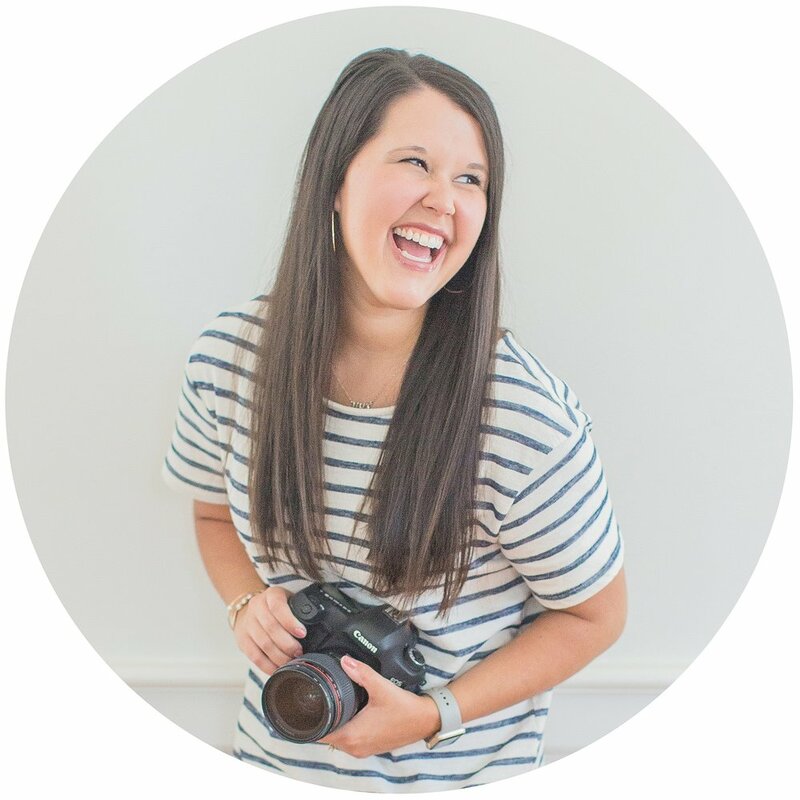 I'm SO looking forward to Madison & Tyler's wedding this coming September, but what's so fun is that I'm actually shooting Madison's sister Alyson's wedding this May, so I get to spend even more time with these two this year!! They've already made me feel like a part of their family, & getting to capture this special season for them has been such an honor! 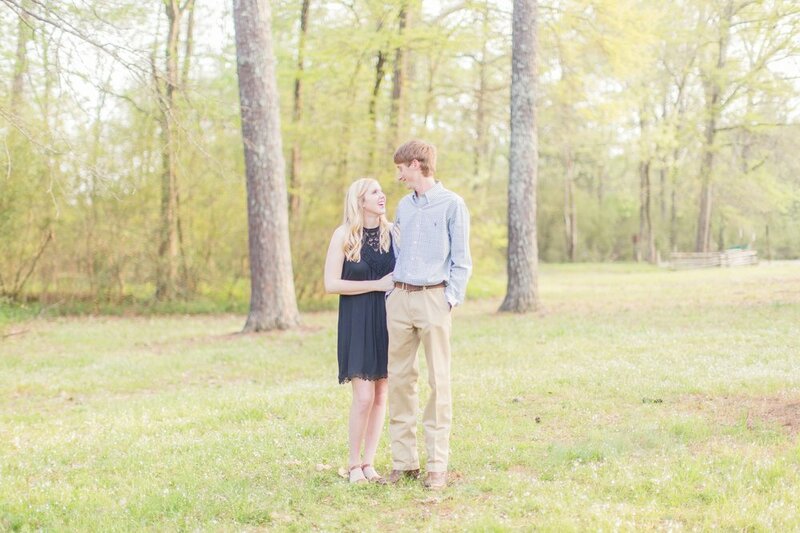 I just know that Madison & Tyler's wedding day is going to be full of a lot of laughs & tons of joy, & I can't wait!! 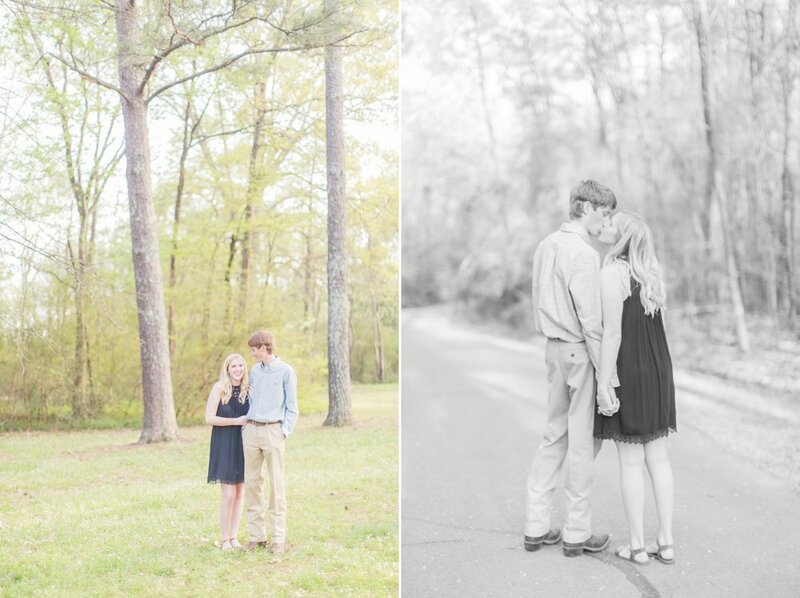 Madison & Tyler - thanks for making our time together so much fun & for making my job SO easy! You two are so great together, & I know the Lord has great things in store for you both! !